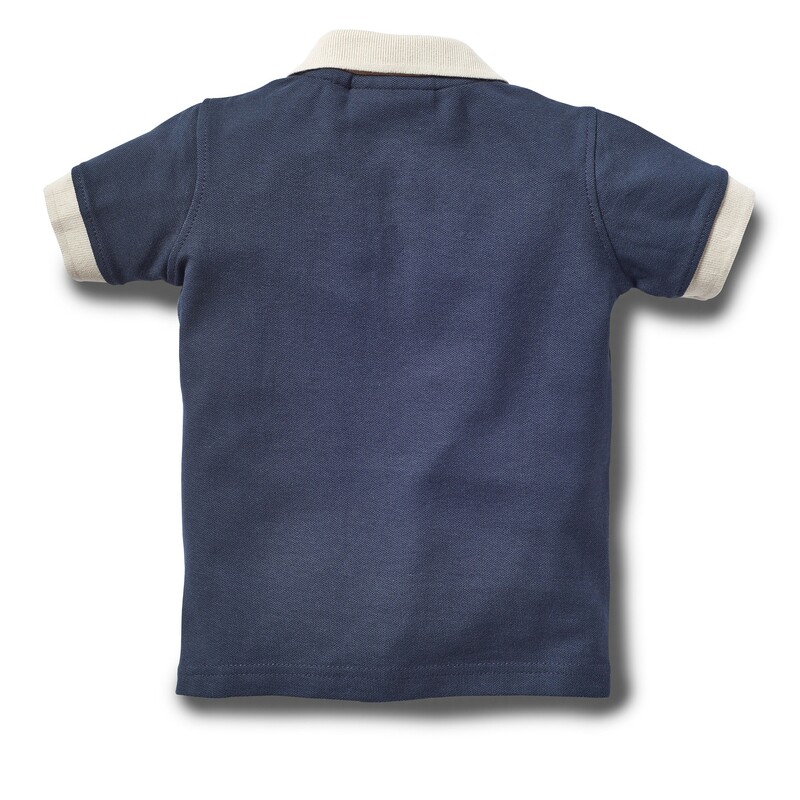 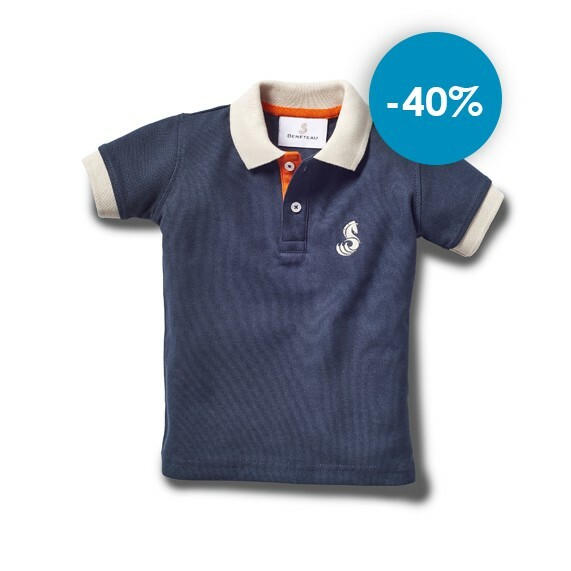 This 100% cotton polo shirt combines comfort and elegance. 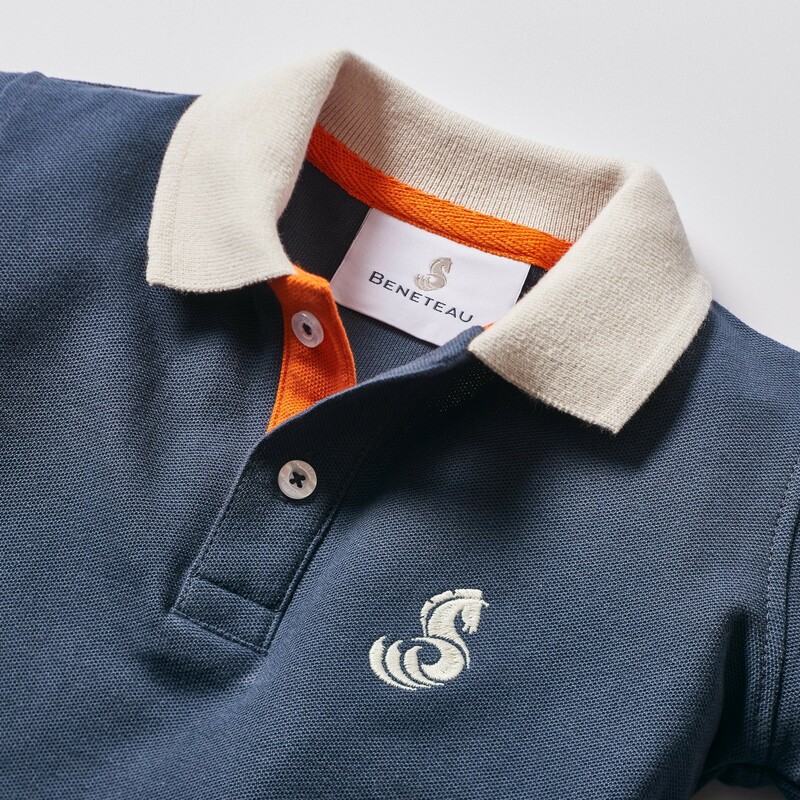 With its straight cut, this polo shirt reveals its originality by the three-coloured design refers to Beneteau brand. 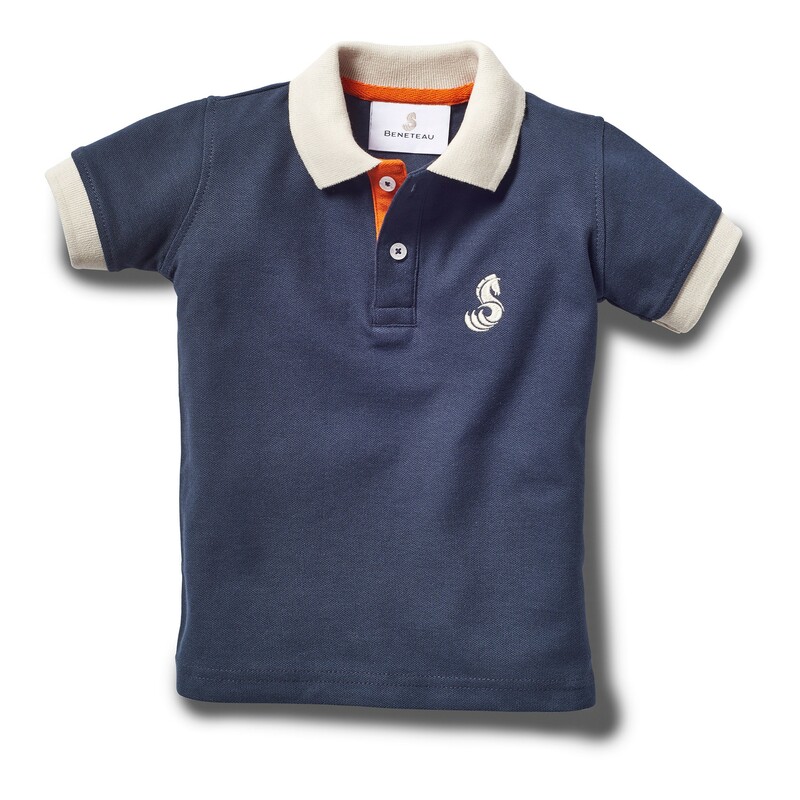 The chest logo is embroided.